As we all know, Southern California has been testing our comfort limits with the recent heat waves. And this last weekend really was a doozy. 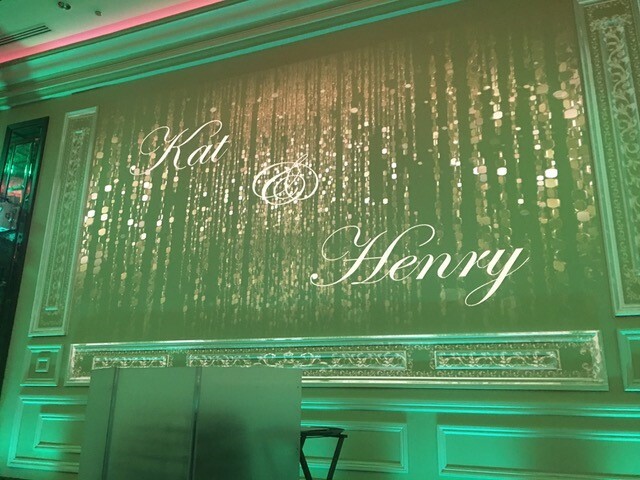 Roger had the honor of marrying Henry & Kat this last weekend at the incredible Taglyan Complex in Los Angeles. 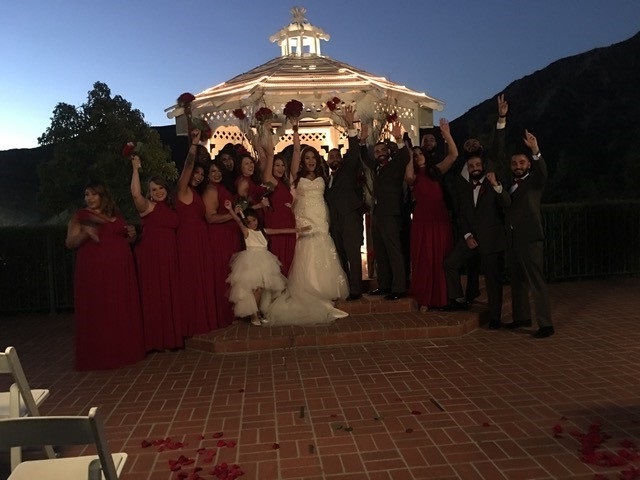 This is one of the most amazing wedding venues, top shelf staff, beautiful lighting, everything……..except a way to keep an outside wedding cool ! The poor groom Henry was not only nervous but doing an awful lot of perspiring………. But he was a trooper because he was marrying the love of his life ! 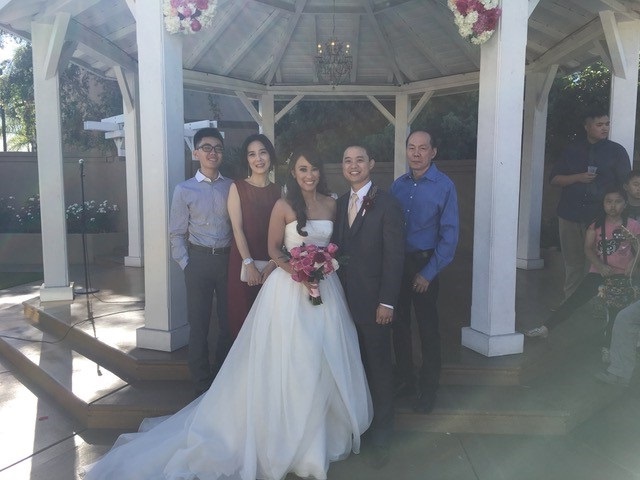 Roger was honored to be part of this wonderful, romantic wedding this last Saturday for Kendrick & Lauren. It was held at the always amazing Quiet Cannon in Montebello. Now Kendrick & Lauren are a fun loving couple and the groom Kendrick is big time into comics, movies and especially Star Wars ! So Roger delivered!! 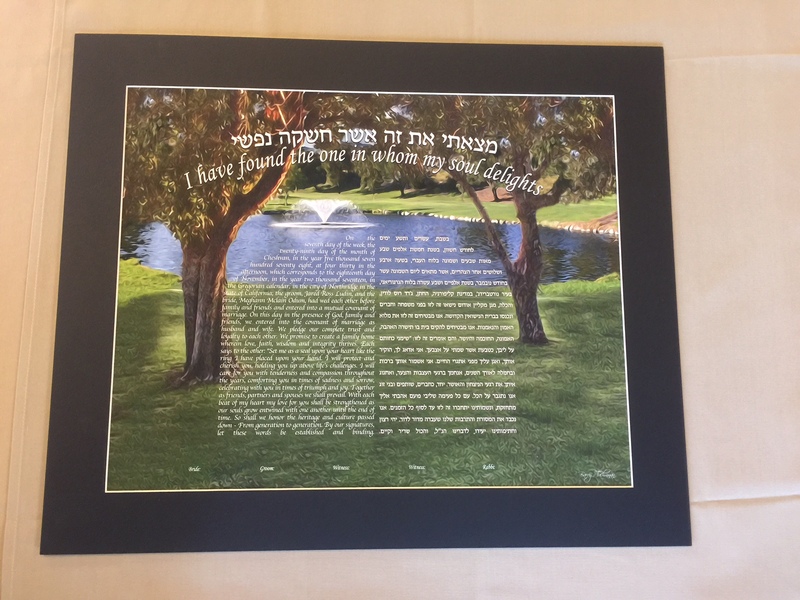 Is was both fun and romantic and Roger, who has learned from the best, his boss Alan Katz, added in some pizazz theme commentary for the groom ! It was a wedding too remember, even for the imperial storm troopers !! 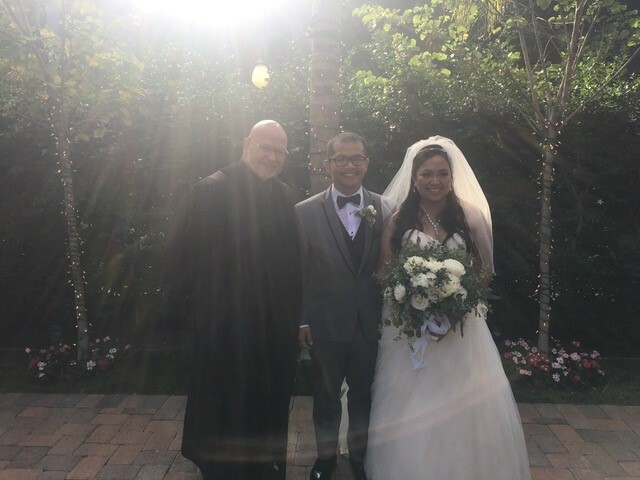 Roger officiated a wonderful wedding this last weekend at Castaways in Burbank. Now even though Castaways is closed for renovations, they still had their hands full with three weddings all happening at the same time. But Castaways always has their act together and everything went smooth for all three weddings ! And as for the wedding couple, Joshua & Kysstina, they are in incredibly loving couple who really wanted their guests to have as much fun as they were planning to have. So they asked Roger to pull out all the stops….and Roger did indeed ! It was a perfect wedding except for one very little, tiny if you will, problem……One enterprising gnat that would not leave Roger or Joshua alone ! All during Roger’s reading, this gnat, was constantly buzzing Roger’s ear and Roger really had to concentrate and not show his displeasure with this uninvited guest…And once Joshua started reading his own vows, the gnat actually then went over too Joshua and gave him the buzzing treatment too ! Joshua had to swat him away just to get thru his moving speech. Other than that, the wedding was perfect !